IELTS is the most popular English exam in the world today. It is also the ideal way to perfect the English language from a basic to advanced level. 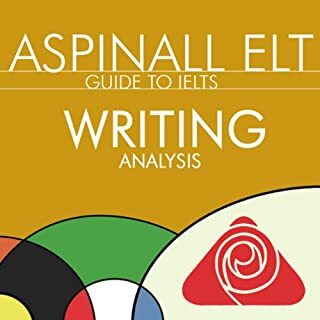 In this series you will be escorted through the course with Richard Aspinall, a teacher who has a proven track record in teaching the IELTS curriculum successfully all over the world, he will take you through this "easy to follow" step by step guide where you will be represented by a student and you will learn everything you need to know to improve your English. IELTS is the most popular English exam in the world today. It is also the ideal way to perfect the English language from a basic to advanced level. In this series, you will be escorted through the course with Richard Aspinall, a teacher who has a proven track record in teaching the IELTS curriculum successfully all over the world. He will take you through this "easy to follow" step by step guide where you will be represented by a student and you will learn everything you need to know to improve your English. IELTS is the most popular English exam in the world today. It is also the ideal way to perfect the English language from a basic to advanced level. 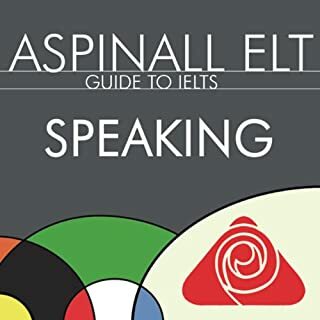 In this series, you will be escorted through the course with Richard Aspinall, a teacher who has a proven track record in teaching the IELTS curriculum successfully all over the world. 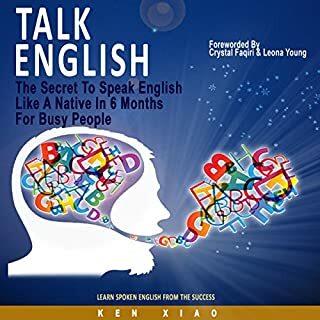 He will take you through this "easy to follow" step-by-step guide where you will be represented by a student and you will learn everything you need to know to improve your English. It could be benificial to the first exam takers. IELTS is the most popular English exam in the world today. It is also the ideal way to perfect the English language from a basic to advanced level. 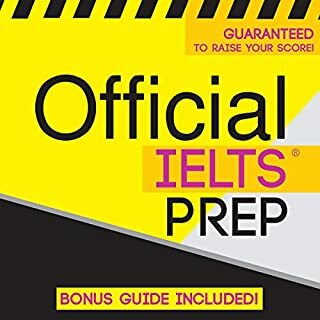 In this series, you will be escorted through the course with Richard Aspinall, a teacher who has a proven track record in teaching the IELTS curriculum successfully all over the world, he will take you through this "easy to follow" step-by-step guide, in which you will be represented by a student and you will learn everything you need to know to improve your English. The Official IELTS Prep Speaking Strategies audiobook has everything you need to prepare and excel on the speaking section of the IELTS! This powerful audio course was created by expert IELTS tutors and teachers who know the test and all its variations inside and out. Also included is an audio review of the top 300 IELTS vocabulary words. This section teaches you how to master proper spelling, pronunciation, definitions, and synonyms/antonyms through the use of unique audio exercises. You'll discover high-frequency words that have appeared in previous IELTS exams, increasing your chance for better test results! The audio is carefully narrated by two professional voiceover artists for easy listening and quick learning. This course is best for anyone who learns by listening. Audio learners will find the presentation to be an exceptional learning experience that gives excellent preparation and guidance toward scoring high on the IELTS.